At Baba Ganoush, relationships are everything. We pride ourselves on building fantastic relationships with our clients, our fellow business owners and of course within our wonderful team. And this, is why we decided to host, “A Taste of Baba”. Planning your wedding can be stressful. You’re trying to create an incredible day that can truly celebrate your love and the exciting life that you have planned together. But, you might also be conscious of making your family happy, wowing your guests, and creating incredible memories for the people you love. LND Events is brought to us by the brilliant Ellen Davies. Here at Baba HQ, coffee is adored. This year has certainly been a period of growth and development, and Unit 17, also known as Baba HQ has certainly reflected that. 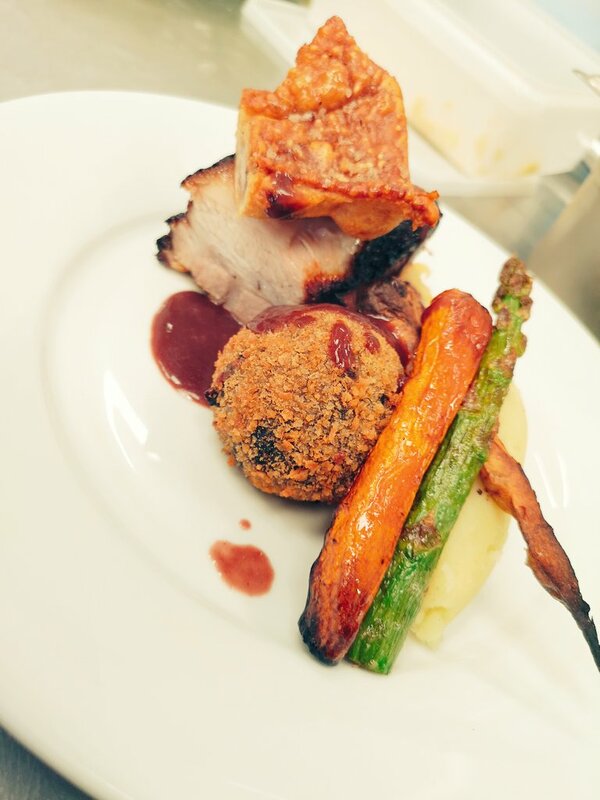 We absolutely love catering weddings! Well it is a funny little story really. When Matt was little he had difficulty spelling and was getting picked on in school. Our dream is to one day have a small holding on the outskirts of York.